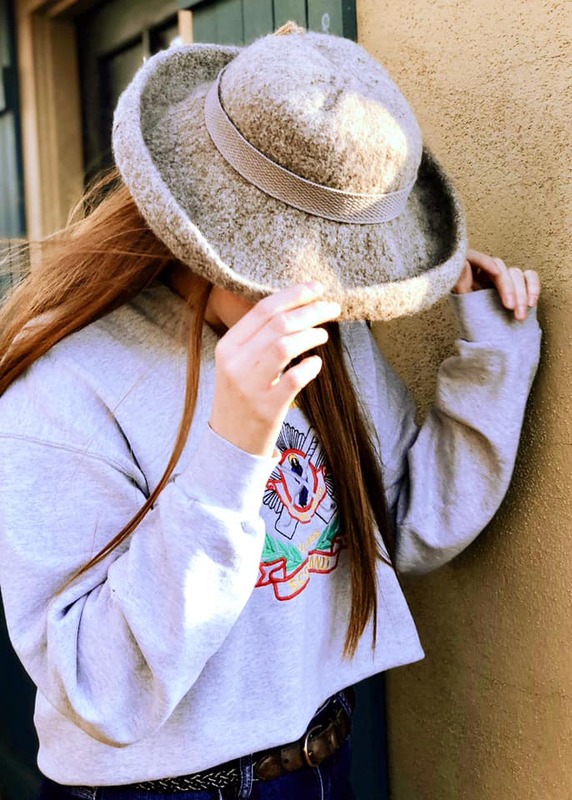 Celebrate hat day this week! 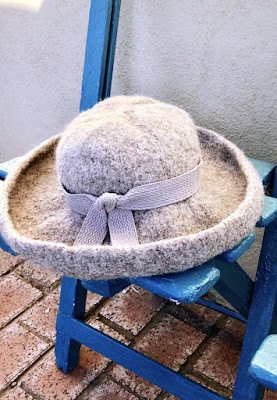 A precious and talented friend from Tulsa has created these beautiful hats for the shop. 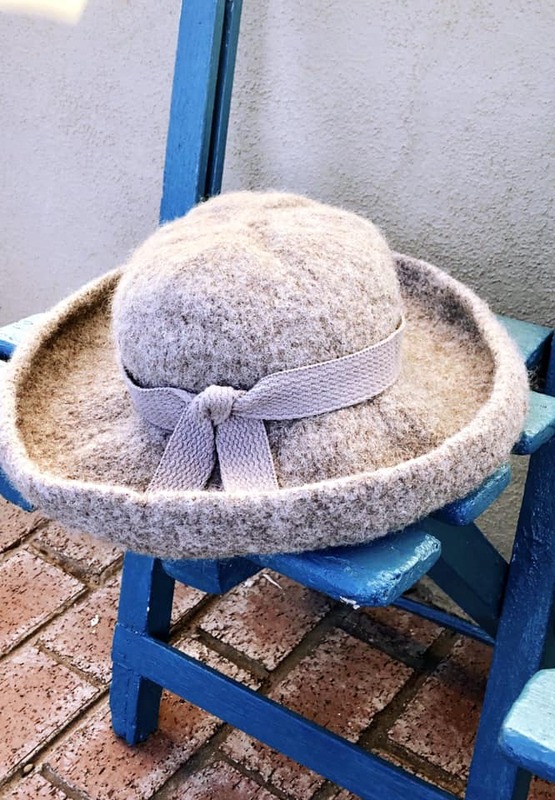 Through a process of hand knitting wool yarn to dipping them in scalding hot water to felting them, she then hand shapes them to acquire the finished design. 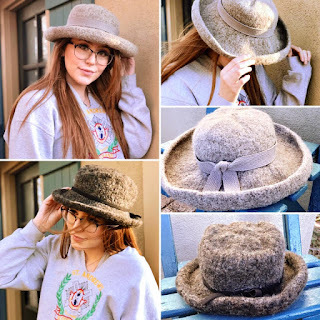 Each hat is one of kind, unique, and a treasured keepsake. We know that you can look like Diane Keaton too!! We gladly take orders as well she is a very artistic designing woman!